The Pet Shop Boys receive the Best Single award for 'West End girls' at the BPI Awards. "It's a bit like the school prize giving day, isn't it? ", mutters Neil who turns up to receive the award from Boy George. Chris stays at home and watches on TV. Meanwhile, they have been working on the next LP and considering, once more, whether to tour. "I can't see the point really", says Neil at the time. "I quite like the idea of being on the coach, having the meal beforehand, the party in the room afterwards, going in the swimming pool, signing the autographs in the lobby, and wrecking the mini-bar. The only thing I don't like the idea of is being on the stage and having to sing for rather a long time". He later dismisses this comment as flippant; it had been inspired by his happy memories of going on tour with Depeche Mode for Smash Hits in the autumn of 1984. 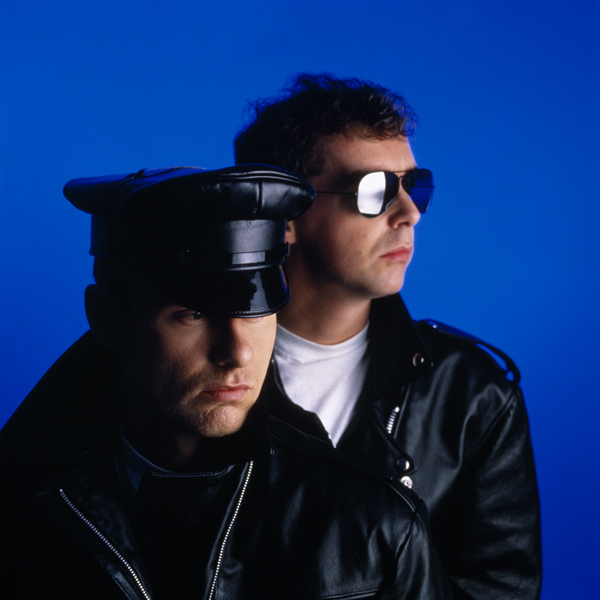 The Pet Shop Boys receive the Best International Hit award for 'West End girls' at the Ivor Novello Awards. Vera Lynn performed at the lunch. On June 15th, 'It's a sin', a song that originally appeared on the demo Neil had in his pocket when he took Bobby O' out to lunch, is released. "It's about being brought up as a Catholic. When I went to school you were taught that everything was a sin". It reaches #1 and causes several notable rumpuses. Jonathan King accuses them of plagiarism (he later apologizes and pays damages to a charity at their request). A teacher at Neil's old school, St. Cuthbert's Grammar School, Newcastle, gets very steamed up about the picture Neil has seemingly painted of his education and castigates Neil in the press. 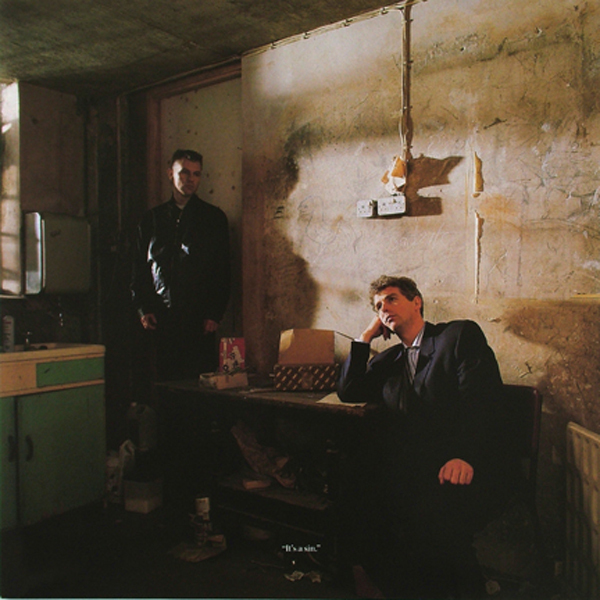 The Salvation Army magazine, War Cry, put the Pet Shop Boys on the front page and note, approvingly, "It's interesting that someone's raised the concept of sin in our modern life again". Neil is also asked to appear with Cardinal Hume in a press advert for CAFOD; he politely declines the offer, explaining that he isn't a practising Catholic. 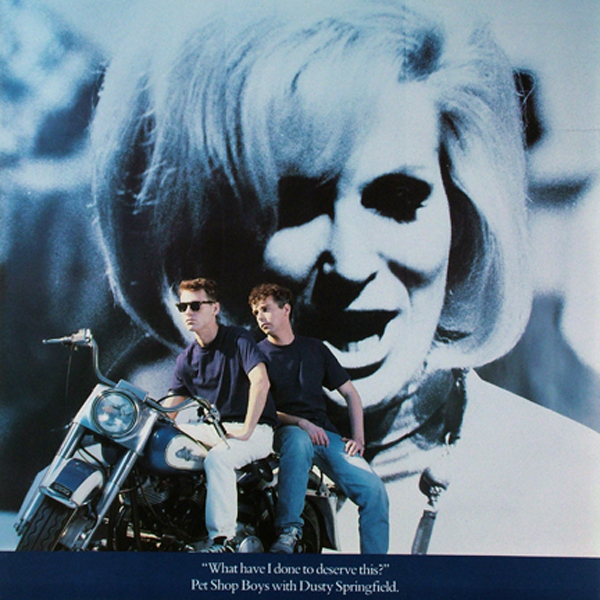 The song's video, a sombre tale of guilt and punishment featuring the seven deadly sins, was the first time the Pet Shop Boys work with Derek Jarman. On August 10th, 'What have I done to deserve this? ', a duet with Dusty Springfield, is released. They had actually wanted to record the song with Dusty – Neil's favourite female singer – for 'Please' but had not been able to arrange it in time. "She sounds right because her voice has got that world-weary quality". On August 16th, the Pet Shop Boys appear on a Granada TV special, Love Me Tender, commemorating the tenth anniversary of Elvis Presley's death. They have been asked to perform an old song he had made famous so they sifted through some Elvis cassettes and decided to do both a house version of 'Baby Let's Play House' and 'Always On My Mind'. In the end, they only did the latter. At the time they had no plans whatsoever to release it. On September 7th, the 'Actually' LP is released. The title is simply a word they frequently say. "We were thinking of calling it Jollysight, actually", said Chris at the time "which was the name of a hotel we saw in Italy – so that, when people asked why, we could say because it's a jolly sight better than the last one…"
On October 12th, 'Rent', a mercenary love song, is released. 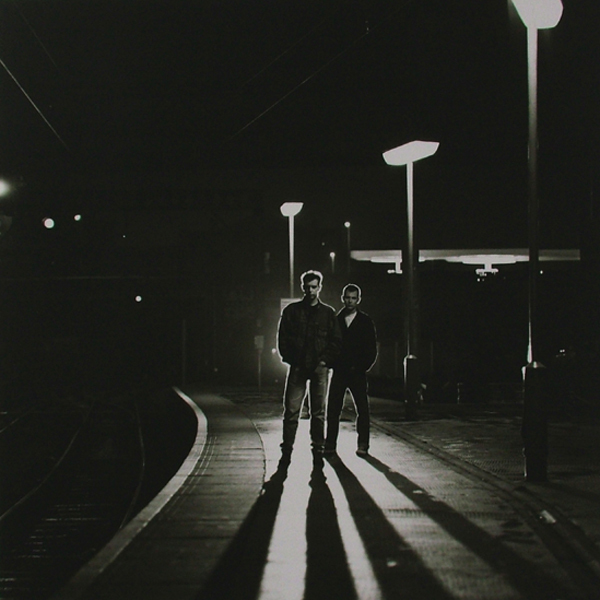 The Pet Shop Boys spend three weeks in Clacton and South London shooting 'It couldn't happen here'. What had originally been conceived as an hour-long video based around the 'Actually' LP, turns into a full-scale feature film to be released cinematically, directed by Jack Bond and co-starring Barbra Windsor, Joss Ackland and Gareth Hunt. "We just do what we normally do in videos", explains Chris, "walk around, me a few paces behind Neil…". On November 30th, 'Always on my mind' is released as a single; it becomes the Christmas #1.